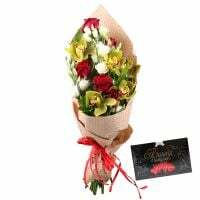 Birthday, Business, Classic bouquets, Colleague, Compositions, Condolence, Exotic bouquets, For children, For grandmother, For her, For him, For mother, For young lady, Funeral, Gratitude, I Miss You, New-born, Recover, Sorry, Teacher, Wedding flowers, With love, Аnniversary. 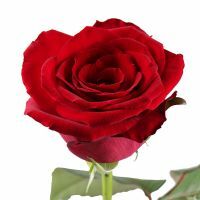 A rose is a flower which has been admired even by ancient Romans and Greeks. It is a symbol of beauty and nobility due to the natural harmony of a velvet aromatic bud and prickly thorns. It is one of the flowers esteemed both in the East and the West. 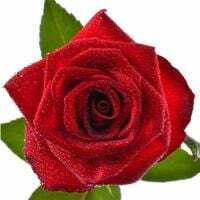 A scarlet rose is so harmonious and dramatic that even one thing can become a marvelous gesture if you are going to date someone, just sympathize or wish health. 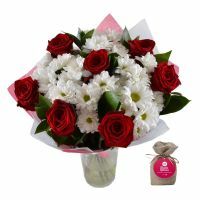 You can order any amount of the flowers from one to infinity at us! 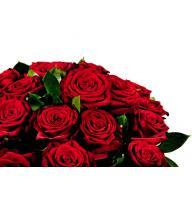 A bouquet of red roses is a classic compliment which will conquer the heart of even the most severe recipient. 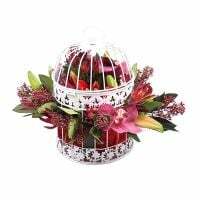 Now you can congratulate your folks and friends with any holiday or just bring joy without any special occasion. 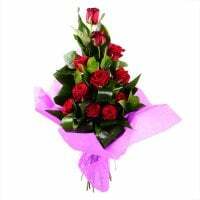 You can order a bouquet of roses with delivery. You choose the amount of flowers! review 7857-12219. I Want add delivery photo, please. Manager response: Hello, Oguz. Unfortunatelly photo is unavaiable on 14.02:) We are sorry, but you can add free photo any other day. Thank you for cooperation and understanding. UFL, Alexei. Manager response: Thank you very much for your order and feedback! We are glad to be useful for you. Hope to deliver your next orders!